If you are running a business online or offline, you will need to make sure that you don’t make your potential customers think twice before they place an order. In today’s digitally enabled economy, bad news about companies spread faster than light, so you will have to do everything by the book, or you will lose more than your reputation. You can go out of business, lose your customers, and important partners if you are not vigilant. Below you will find a few things you can put in place to protect your business. The first thing you have to take care of is your online reputation. 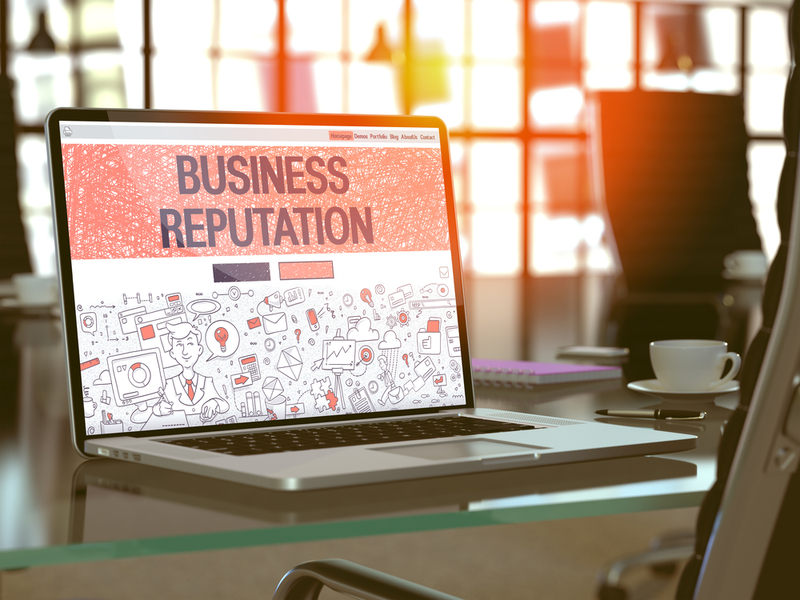 Just because you haven’t opened an account with review sites, it doesn’t mean that there are no ratings for your company online. You might have some feedback on Google Places or Google My Business, maybe someone set up a Facebook business page you don’t know about. It is possible that it was one of your competitors, too. Make sure that you are able to retrieve and control your online presence. It is also important to take care of the internal organization of your business. Disgruntled employees can give your business a bad name. Make sure that you are able to protect your business from internal and external issues by keeping your employees happy and supported. Put policies in place and provide your staff with adequate training. You will have to offer support and training for your staff, review the daily rota and make sure that you look after their health at the workplace. Make sure that you create a whs management system so you can prevent accidents and injuries at the workplace that can cost you your reputation. You might also want to put a contingency plan in place, so you can improve your risk assessment procedures and identify risks before they become problems. A contingency plan can be created for machinery breakdown, staff absence, legal issues, or natural disasters. Consult with a professional to find out how you can guarantee the basic functions of your company. Think about the most likely scenarios and get adequate policies and procedures in place. It is also crucial that you protect your business from legal challenges and get a professional team behind you. Chances are that you are too busy running your company and don’t have time to study the latest regulations and law changes. This means that you can miss out on getting a license simply because you don’t know that it is needed. Review your contracts and legal documents regularly and make adjustments according to the latest legislation changes. One of the greatest value of your company is your reputation. If you lose it or get it damaged, you will have to spend a lot of time and money repairing your good standing and getting your market to trust you again. Take care of your business reputation by reviewing your policies and legal documents regularly.